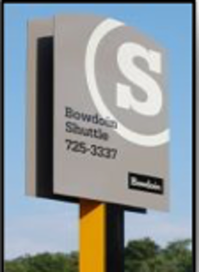 The Bowdoin Shuttle (207-725-3337) provides safe and convenient transportation for Bowdoin students within a one-mile radius of campus. The Bowdoin Shuttle operates 7 days a week when the College is in session. Sunday - Wednesday: 6 p.m. - 2 a.m.
Thursday - Saturday: 6 p.m. - 3 a.m.
Alcohol is not permitted in the Bowdoin Shuttle. Transportation Options will provide you with information about other transportation options offered in our area.